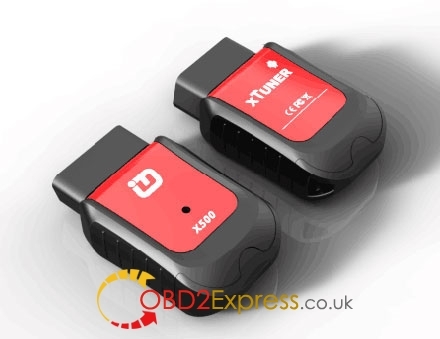 Xtuner X500 is a kind of Auto Diagnostic Tool which performs same function as Vpecker Easydiag. 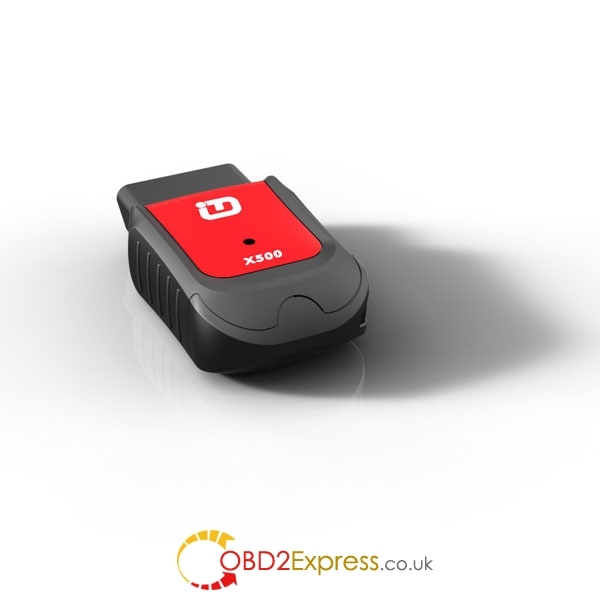 But X500 is the first Android based OBDII diagnostic scanner with extra special functions like Oil reset, DPF, battery, ABS, EPB, TPMS reset, injector etc. Like Vpecker bluetooth and Wifi, Xtuner X500 Android also supports Wifi and Bluetooth. Like Vpecker update, X500 Xtuner also can update online. Covered brands makes: American, European, Asian, Australian and Chinese vehicle makes. Operating System: Cellphone Android system above 4.4 version. Update: timely online software update. 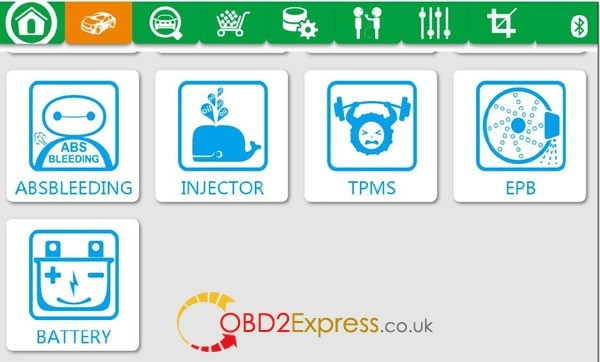 OBDII capability: All 5 OBDII protocols and 10 testing modes. 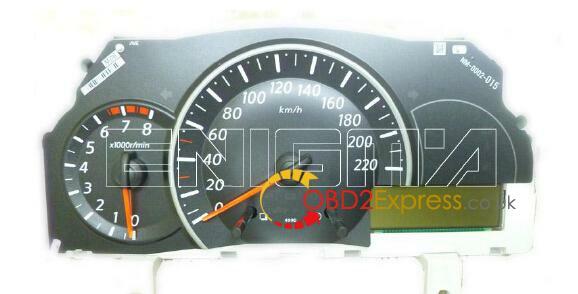 Powerful special functions: OILRESET, DPF, BATTERY, ABS BLEEDING, EPB, TPMS, IMMO&KEY, INJECTOR. 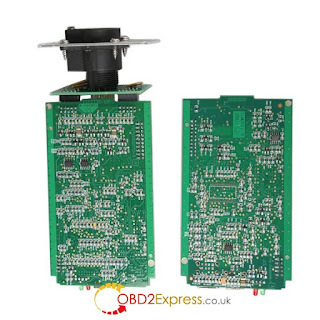 With brand-new design, the hardware features in stability and anti-interference, the built-in overvoltage protection module is able to protect scanner and vehicle against accidental damage during checking. Perfect easy-to-use characteristic with touch-screen and intuitive operation. Battery Reset: Ford, Jaguar, Landrover, Lexus, Toyota, Volvo ect. DPF Reset: Citroen, Daewoo, Jaguar, Landorover, Opel, Peugeot, Subaru, Vauxhall, ect. 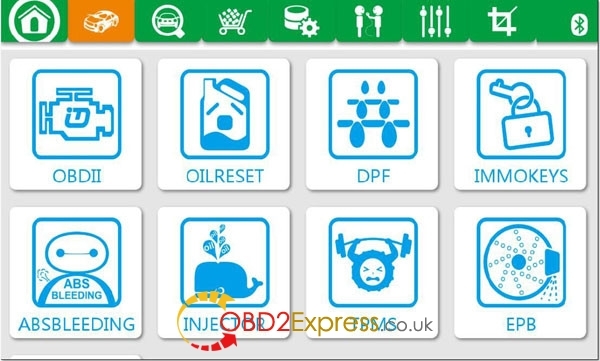 EPB Reset: BENZ, BMW, Citroen, Daewoo, Honda, Jaguar, Landorover, Opel, Peugeot, Renault, SAAB, Subaru, Toyota, Vauxhall, Volvo, VW, Buick, Cadillac, Chevrolet, Chevrolet Truck, ect. Oil Reset: Acura, AUDI, BENZ, Besturn, Bentley, Bugatti, BMW, Chrysler, Citroen, Dacia, Daewoo, Dodge, Ferrari, Ford, Holden, Honda, Hyundai, Infiniti, Isuzu, Jaguar, Jeep, Kia, Landorover, Lamborghini, Lexus, Lincoln, Maserati, MINI, Mitsubishi, Nissan, Oldsmobile, Opel, Peugeot, Porsche, Pontiac, Renault, Rolls-Roycw, Romeo, Rover, SAAB, Saturn, Scion, Seat, Skoda, Smart, Subaru, Suzuki, Totyota, Vauxhal, Volvo, VW, Buick, Cadillac, Chevrolet, GMC, Hummer, Baic, BYD, CHERY, FAW CAR, GREATWALL, JAC, LUXGEN, SOUEAST, ROVER, ect. TPMS Reset: Citroen, Ford, Honda, Kia, Mitsubishi, NISSAN, PEUGEOT, RENAULT, TOYOTA, BENZ, CHRYSLER, HYUNDAI, MAZDA, ACURA, BUICK, CADILLAC, CHEVROLET, DODGE, GMC, HUMMER, INFINITI, LINCOLN, JEEP, LEXUS, PONTIAC, SATURN, SCION, GM, AUDI, BMW, JAGUAR, PORSCHE, SUBARU, VW, LANDROVER, SGM, ect. 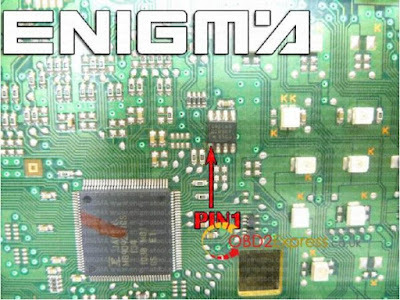 IMMO&KEYS RESET: DODGE, JEEP, ACURA, ALFA, BENZ, BWM, CITREON, FIAT, FORD, HONDA, JAGUAR, LANDROVER, LEXUS, MAZIDA, MITSUBISHI, OPEL, PEUGEOT , PROTON, SUBARU, ISUZU, SMART, SCION, SSANGYONG, TOYOTA, VW, BUICK, CHEVROLET, CADILLAC, GMC, HUMMER, NISSAN, KIA, INFINITI, ZOTYE, EMGRAND, ENGLONCAR, GEELY, DFCITREON, DFNISSAN, DFPEUGEOT, QYMAZIDA, YUEDA, HYUNDAI, ect. Injector Reset: CITROEN, FAIT, JAGUAR, KIA, LANDROVER, MITSUBISHI, OPEL, SUBARU, VAUXHALL, TOYOTA, SCION, HYUNDAI, ect. 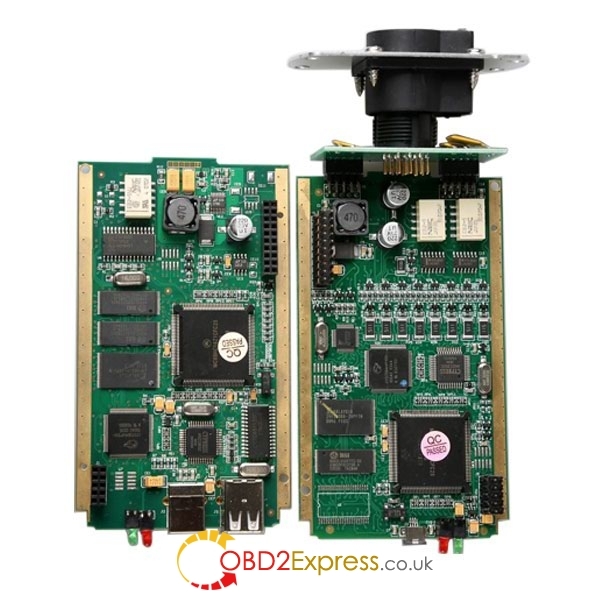 Where to buy XTUNER X500? 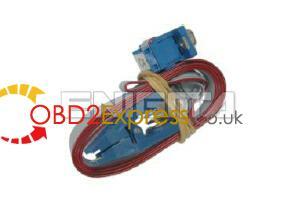 Has anyone bought a renault can clip diagnostic interface? How much it should be ok? Check Best-quality Renault CAN CLIP china and the Cheapest CAN CLIP clone. And it talks. 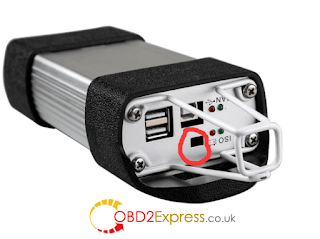 How to ensure your Renault CAN CLIP diagnostic interface is the BEST-QUALITY? This is Quality A+++ Can Clip for Renault with the high quality chip CYPRESS AN2135SC or CYPRESS AN2136SC. Using other versions of Renault CLIP, the diagnostic interface will disconnect if users have no operation for 10 minutes around after successful communication to the car. With this new CAN CLIP for Renault, the issue solved, with the chip AN2135SC/AN2136SC. 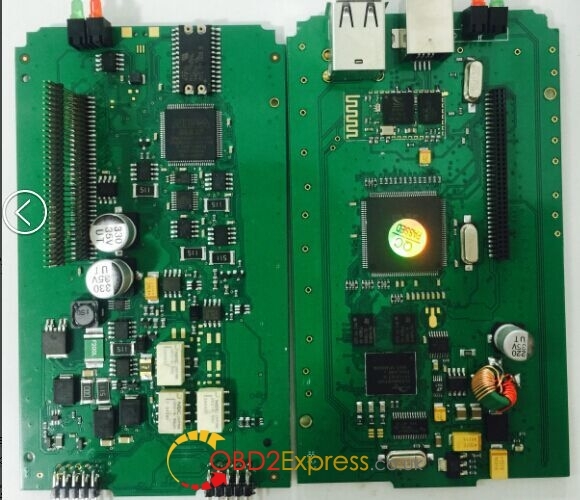 This is the PCB with new design. 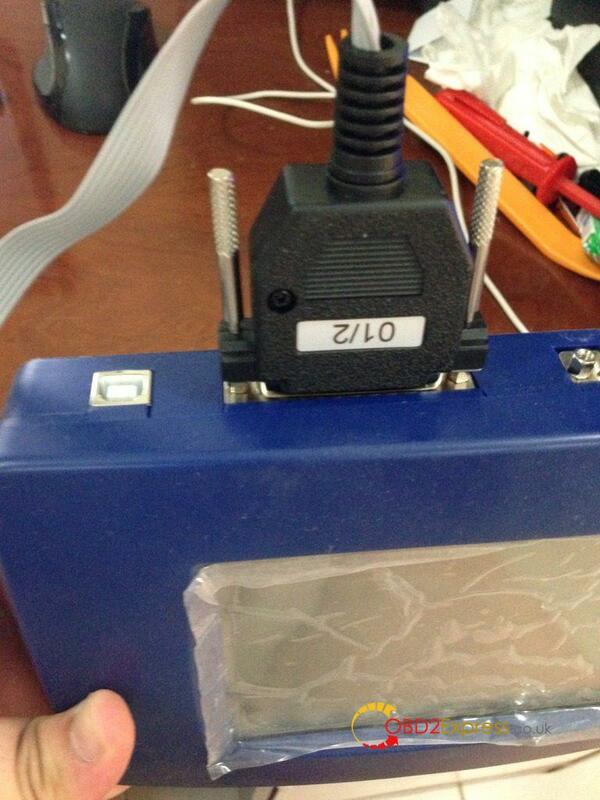 So that it can works no issues as the original. That is, it’s the BEST-QUALITY Renault CLIP china clone. Where to buy the CHEAPEST Renault CLIP china clone? This is the NEWEST Renault Clip china clone, just released on Dec. 2016. It is only for $105, the CHEAPEST version, compared to others. 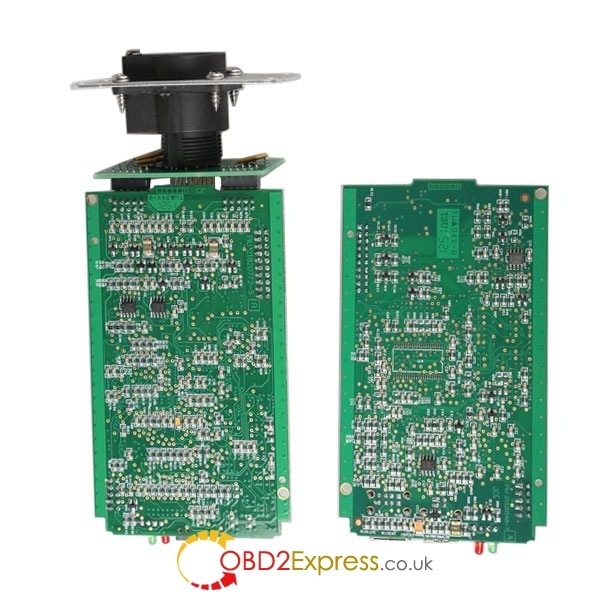 Work no issues of the basic obdii functions. So, Renault can clip china clones only differs in PCBs and price. All have been tested without issues on Automatic test of all computers, Physical measurements, OBD diagnostic tests, Airbag test, Antipollution, Multimeter inEnglish/ German/ Brazil/ Denish/ Spanish/ Finnish/ French/ Italian/ Norwegian/ Dutch/ Portuguese/ Romania/Swedish. The only reason why the obdii diagnostic cables are made in China is because 90% of the materials (micro-controllers and ICs) come from there. That is, it’s mainly about cost, most people would not be ready to pay 3-4 times the price just for the device being made in Europe or the US. Anyway, good luck and enjoy clipping. There has two options for you how to change mileage on 2011 nissan micra,first one to change KM via OBDII using odometer correction tool-digiprog 3 DP3,another is change mileages with removal of the dashboard. Remove the dashboard and open it carefully. 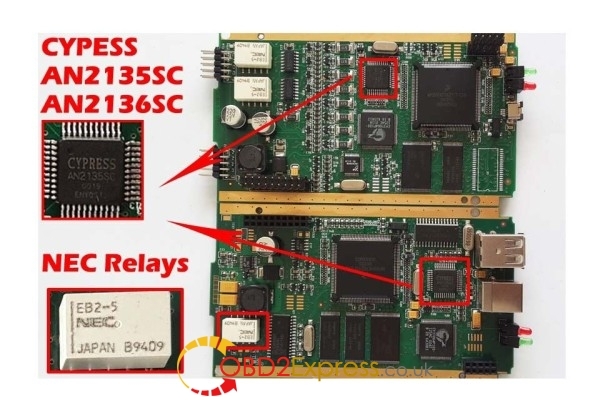 Locate the 93c66 EEPROM memory. 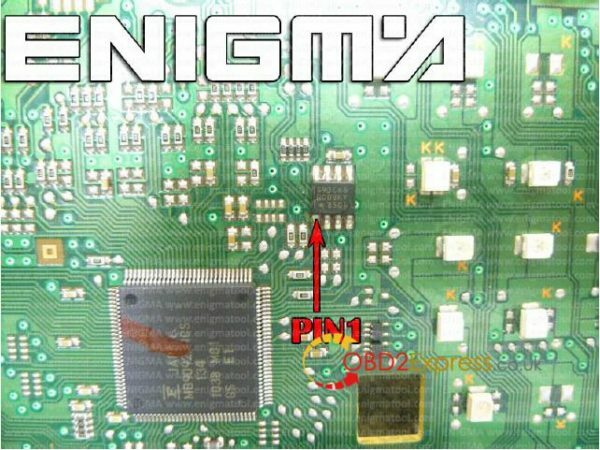 Find correct position of PIN1. Connect the EEPROM memory using C4 cable. Make sure that you connected the C4 clip correctly. 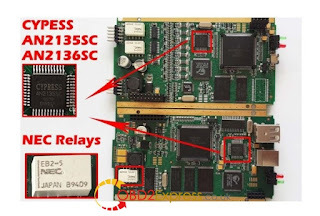 Press the READ EEP button and save EEPROM memory backup data. Press the READ KM button and check if the value shown on the screen is correct.